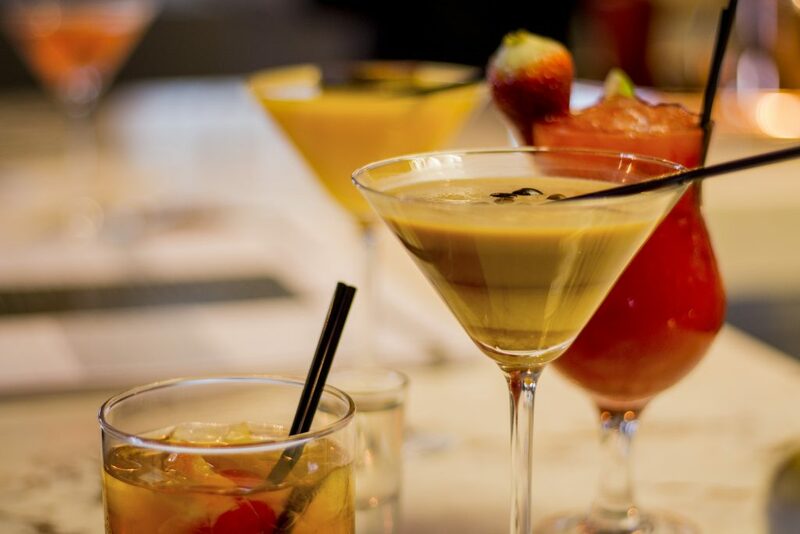 Our cocktail Master Class is the ideal way to spend an enjoyable day out with friends or celebrate that special occasion, and who knows, you might just be the next Tom Cruise at the end of it! Whether you fancy the idea of being a bartender or you’re a complete beginner your very own mixologist will take the time to introduce you to some fantastic flavours and clever combinations. What’s more, when your tasty tutorial comes to an end you’ll be able to enjoy the fruits of your labour and drink the cocktails you have created in the friendly confines of the Sir T, our fabulously refurbished bar right in the heart of Liverpool.